Soil Vapor Extraction | Multi-Phase Extraction | Air Sparge - Advanced Environmental Services, Inc.
Our fleet of mobile environment remediation equipment offers several pilot testing options for your water and soil remediation project. 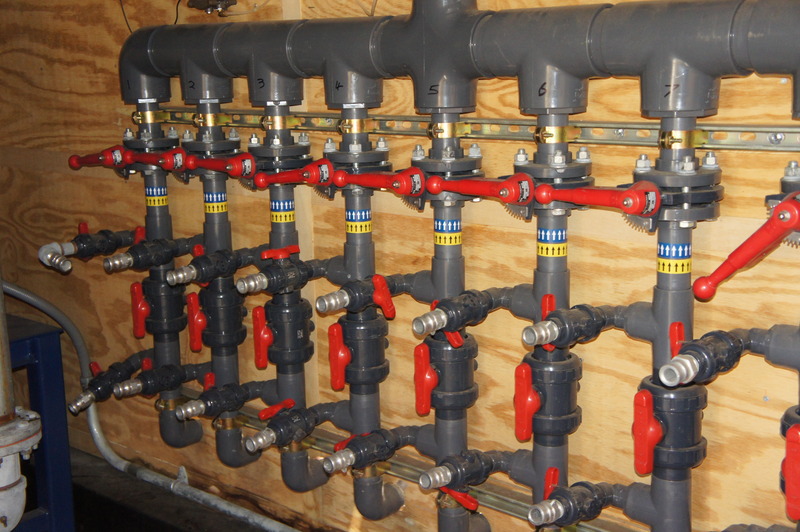 If you require multi-phase extraction, soil vapor extraction, air sparging, injection testing, or any combination of these environmental cleanup processes, we have you covered. We provide turn-key pilot testing services or can provide the services based on your specific requirements. 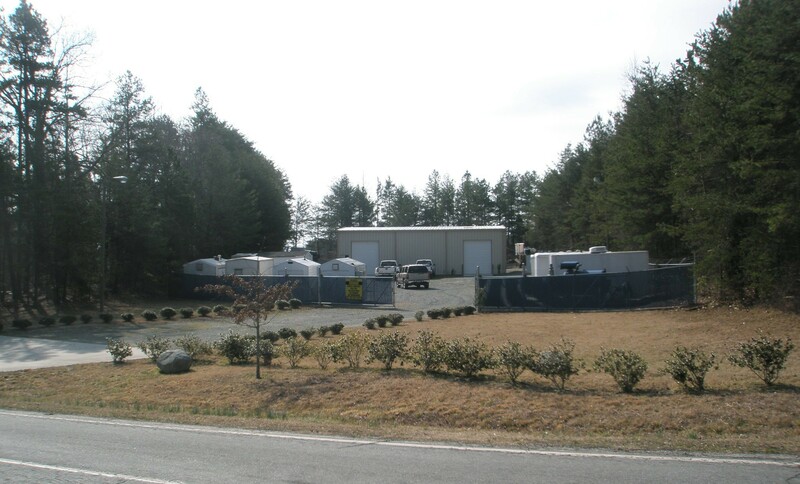 We can provide all the equipment, instruments, and personnel needed to get the environmental remediation taken care of. Our pilot testing includes digital spread-sheets and a summary detailing the event so that you can ensure all of the information coming from our environmental consulting firm meets your expectations.